They created a space for me: Will others have the same opportunity? I arrived in America not speaking English, working as an au pair for the Dutch Consul General. 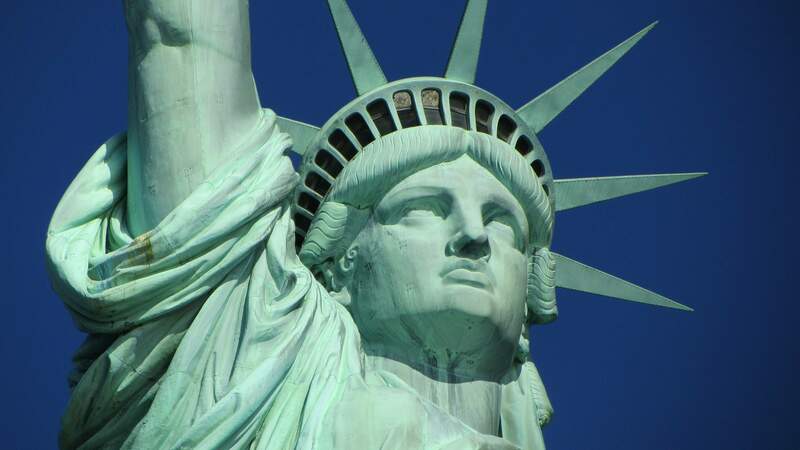 I don’t recall being a dreamer as much as taking in every opportunity that was presented when I was in my teens, especially after arriving in New York City, that large, foreign, intimidating place. A distant cousin and first-generation American and his wife learned about my situation and went out their way to contact me. They invited me to visit them in Virginia, even though they were raising their own children and had a baby on the way. I remember meeting them in Union Station in Washington, D.C., and walking across the parking lot with the U.S. Capitol all lit up – what a breathtaking sight for a girl almost just off the farm! The three of us struggled with the languages, but one idea came across very clearly – this is the mighty United States of America. It wasn’t long before the couple invited me to come live with them, allowing me to follow my dream of becoming a nurse. They made room for me in their small suburban house and supported me financially and otherwise for the next several years. Their children accepted me. I never felt like a stranger. I was never called names or made fun of in my attempt to learn the intricacies of English, or for the fact that I was six years older than the other high school kids. The two years of high school followed by three years of nursing school were not easy for me but I buckled down and achieved my goal, all the while being care for by my new family and introduced to a very new way of life. To make things easier for me in the long run, my cousins adopted me legally after going through great efforts in contacting the authorities to make this a reality and all along keeping my natural parents involved. I then had two families, one on each side of the Atlantic. My adopted parents became Mother and Dad to me – and it changed my life forever. When, years later, our son was born, he was automatically a citizen. His father, paternal grandmother, and my new American family embraced him. He was never torn out of my arms because of papers and differences in backgrounds. My patient and tolerant American family taught me not only English but also about the rich and diverse history of this country. I have been proud to be an integral part of it – until recently. 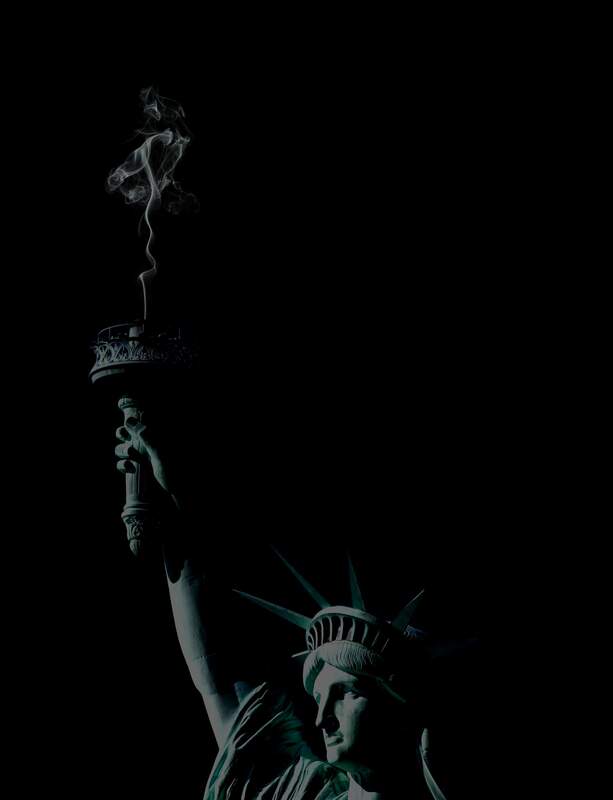 Today I ask myself, what is Lady Liberty in the New York harbor thinking? Who is welcoming the masses? I am not naive enough to forget about the groups of people who were never tolerated in this country such as the Native Americans, the African slaves, the Chinese and many others at different times, but I had hoped that we as a great country had recovered from this bias, moved beyond it. Where is our compassion, our tolerance, our acceptance now? What has happened to us? Are these concepts old and worn out now that we have “made it”? Does one really forget one’s roots so easily? What are we afraid of by denying others the same rights, the same opportunities that were extended to us and many of our forebears? It is not an easy issue. It requires deep soul-searching and honesty with ourselves. Do we or do we not make space for immigrants? Are they really a threat to our lifestyle? Are jobs, money and space really the issue? Who have we become, and more precisely, who do we want to be? Eliane Viner is a retired nurse and 18-year resident of Durango.